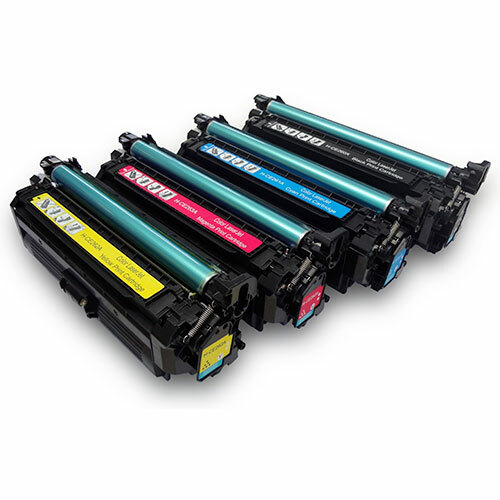 Award-winning printing solutions including Multifunction Products (MFPs), Colour Printers, Mono Printers, Fax and Serial Impact Dot Matrix Printers (SIDM). 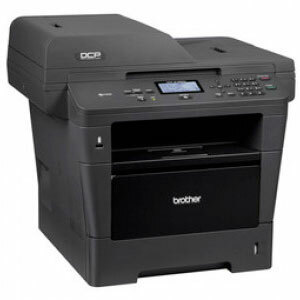 What Oki printer model do you have? Select your printer model from the list below, or filter your results using our search.